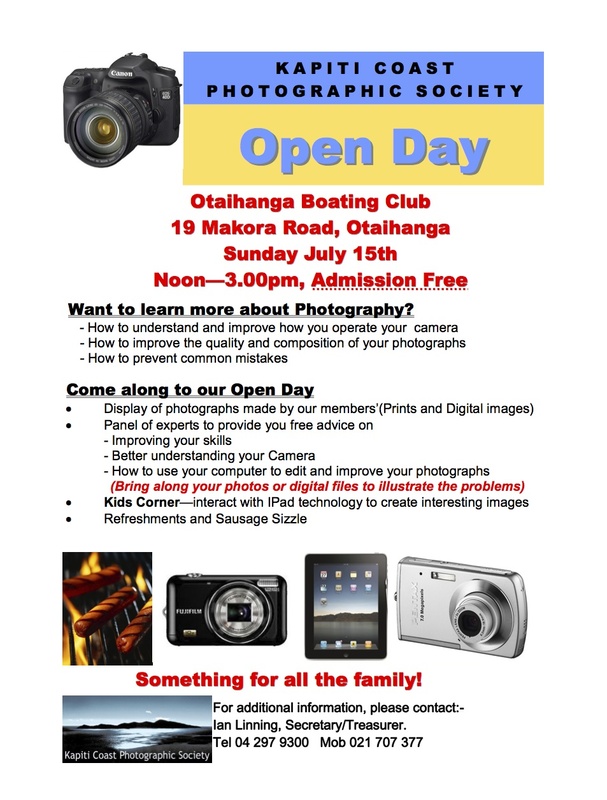 We’re going to hold our first ever Open Day from noon to 3 pm on Sunday 15 July, to welcome members of the community, and share our passion for photography. Below is a flyer advertising the event. Please contact Hugh Scott if you are able to assist on the day, and do encourage friends and family to come along.